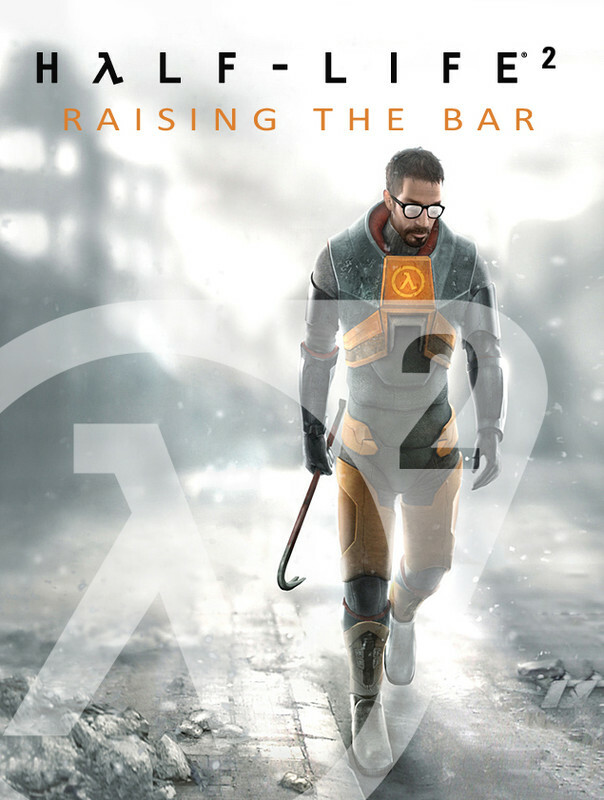 Half-Life 2: Raising the Bar is a book that covers the inception, development and release of Half-Life and Half-Life 2. The Author David Hodgson takes us on a tour of Valve studios, Provides plenty of illustrations and art, Interviews from over a dozen of Key Valve staff. This book is a must have for any Valve, Half-Life Fan. You can Purchase the book through Amazon. 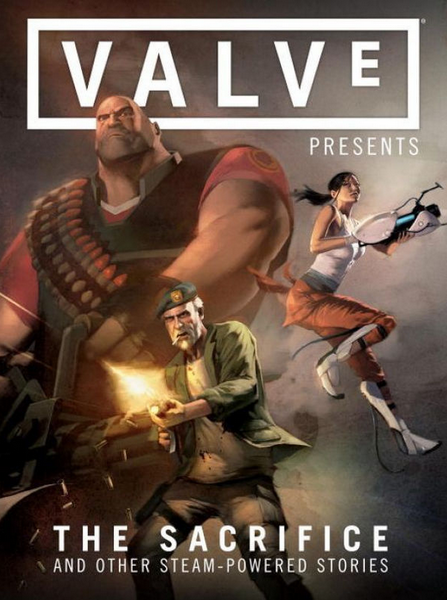 Valve Presents Volume 1: The Sacrifice and Other Steam-Powered Stories: Valve joins with Dark Horse to bring three critically acclaimed, fan-favorite series to print, with a collection of comics from the worlds of Left 4 Dead, Team Fortress, and Portal. With over two hundred pages of story, Valve Presents: The sacrifice and other Steam-Powered Stories is a must-read for fans looking to further explore the games they love or comics readers interested in dipping their toes into new mythos! Mod Development per Half Life 2 Covers most nooks and cranny’s regarding level design with the source Engine. Might be difficult for some to follow since its written in Italian. You can Purchase a copy through Lulu. 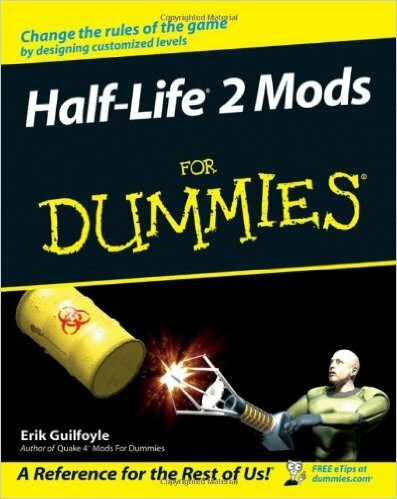 Half Life 2 Mods for Dummies. This book covers Level design using Hammer, by customizing Half-Life 2 to create entertaining experiences. Mostly acts as a cook book for techniques you can learn to use in the Source SDK. You can Purchase a copy through Amazon. 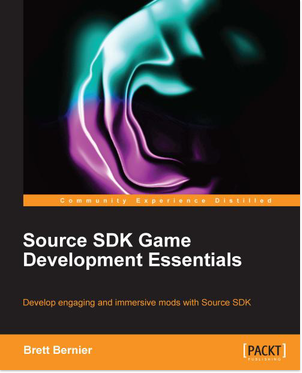 Source SDK Game Development Essentials. 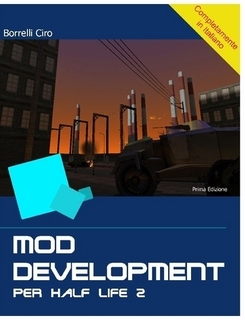 This is currently the most up to date Book regarding development with the Source SDK, You can create maps and mods using the tools provided with Source SDK, Learn how to use Hammer to create your own game worlds, Create goal-driven A.I. sequences and scripts and Master Source SDK tools with ease through step by step tutorials. You can Purchase a copy through PacktPub.